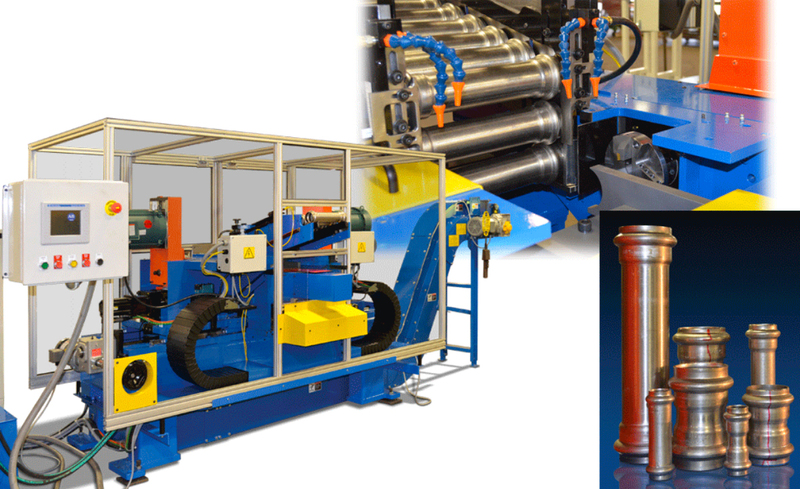 Challenge: A leading mechanical pipe coupling manufacturer chose Haven Manufacturing to design and build a double end finishing machine for pre-formed stainless steel couplings. Haven is well known for precision end finishing of as-welded tube, but this application was unique and required several modifications to our Model #922 short length double end finisher. The tube is pre-formed on both ends, which causes excess material to elongate randomly from the ends. The challenge was three-fold; accurately locate the part in relation to the formed sections; be able to machine varying amounts of material from each end; and control the chip load. Read the whole case study and learn the Solution and Results.